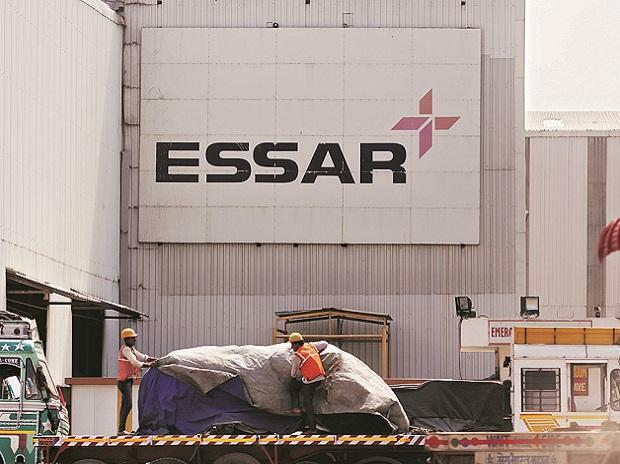 The National Company Law Appellate Tribunal (NCLAT) on Wednesday asked the resolution professional of Essar Steel India to call a fresh meeting of the committee of creditors (CoC) of the company to consider the redistribution of funds from ArcelorMittal’s Rs 42,000-crore resolution plan. The NCLAT was hearing an appeal moved by Standard Chartered Bank (StanChart), which has alleged that the CoC treated the bank’s claim in a discriminatory manner by giving it only 1.7 per cent of its total admitted dues from Essar Steel, while other financial creditors had got over 85 per cent of their dues. StanChart had also sought to stop the distribution of funds. Though the appellate tribunal clarified there would be no stay on the implementation of the resolution plan, the CoC and resolution professional of Essar Steel will have to call a meeting on the issue and convey its decision to the NCLAT. The NCLAT would then consider if there is any discrimination in distribution of funds, a two-member Bench headed by Justice S J Mukhopadhaya said. The case would be next heard on March 27. The March 8 order of the National Company Law Tribunal (NCLT)-Ahmedabad will, meanwhile, be implemented in “letter and spirit”, the two-member Bench said. On Monday, the appellate tribunal had given a conditional go-ahead to ArcelorMittal’s resolution plan, which was approved by NCLT-Ahmedabad. The two-member Bench had then said the implementation would be subject to the final outcome of the various pending appeals. The financial and operational creditors of the company could be given funds according to the resolution plan, the Bench had said. During a last hearing on March 15, the NCLAT had observed that “there cannot be any discrimination” among the financial creditors as far as distribution of funds were concerned. It had then asked the CoC and ArcelorMittal to come up with a better equitable distribution plan. Apart from StanChart, the operational creditors should also get at least 10 per cent of the total offer, the NCLAT had then suggested.